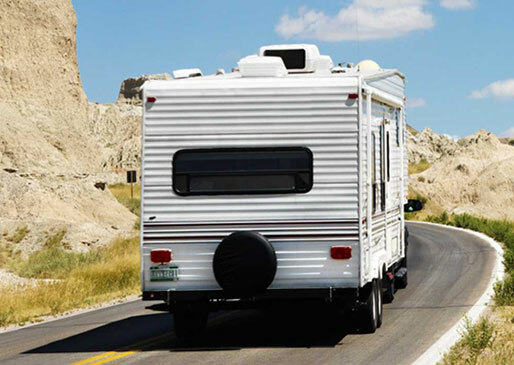 Before you start mapping out your vacation or hitting the road for a weekend road trip with your Recreational Vehicle (RV), purchase enough RV insurance from All Central Inc. to protect your investment. 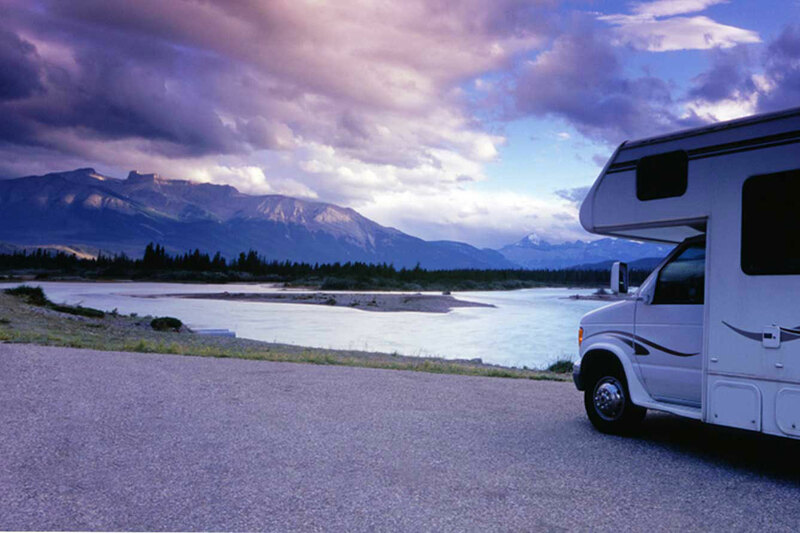 Recreational vehicle insurance policies are designed for Class A, B, and C vehicles. It is possible to cause serious injuries or damage to other people's properties in the event of an accident while using your recreational vehicle. It is advisable to buy coverage beyond the required minimum insurance coverage in Florida. The purpose of liability insurance from All Central Insurance Inc. Florida is to protect you from potential lawsuits in case of an accident. Depending on where you want to drive to, you may also be required to carry uninsured/underinsured coverage. This coverage will protect you against liability in case you are involved in an accident with a driver who is either uninsured or underinsured. How much does RV insurance cost? The cost of your RV insurance policy is determined by the status of your vehicle, coverage selections, and personal preferences. Factors such as whether your vehicle is fully paid or financed, customization, how often you use it, annual mileage, and the likelihood to expose your vehicle to inclement weather and crime will all determine the cost of your RV insurance. Your driving history and that of listed drivers will also play a role in calculating the cost of your policy. Regardless of whether you use your RV for recreational purposes, camping, traveling or as temporary living quarters, you need to have adequate RV insurance coverage. Do you want to make sure your investments are safe during a disaster? Visit our local offices for more information on RV insurance and our agents will guide you in choosing the most appropriate coverage options for your budget.